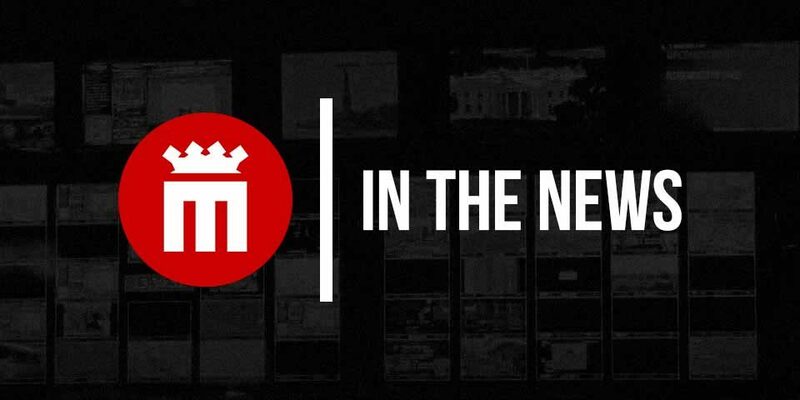 Mighty Sports re-emerges in the local hoops scene as it joins the Sen. Manny Pacquiao’s highly-touted Maharlika Pilipinas Basketball League (MPBL). 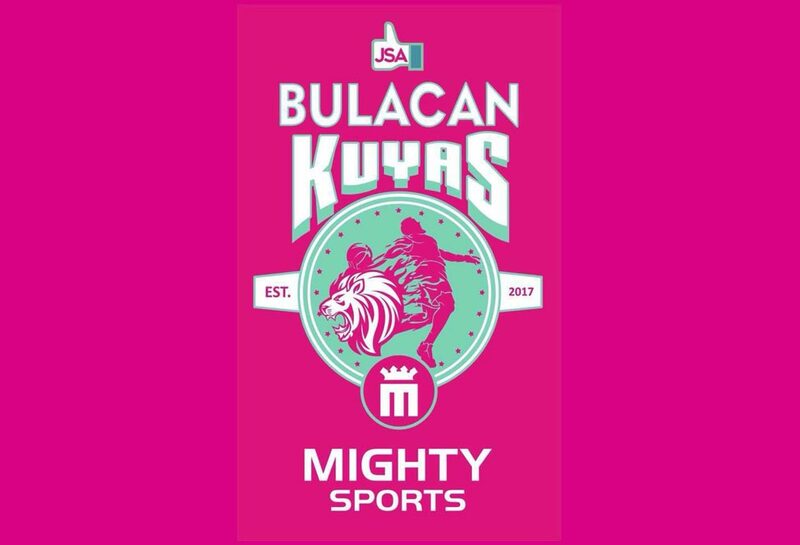 Bulacan Kuyas management led by Rep. Jonathan Sy-Alvarado forged the partnership with Mighty Sports owner Caesar Wongchuking before the MPBL Datu Cup began. 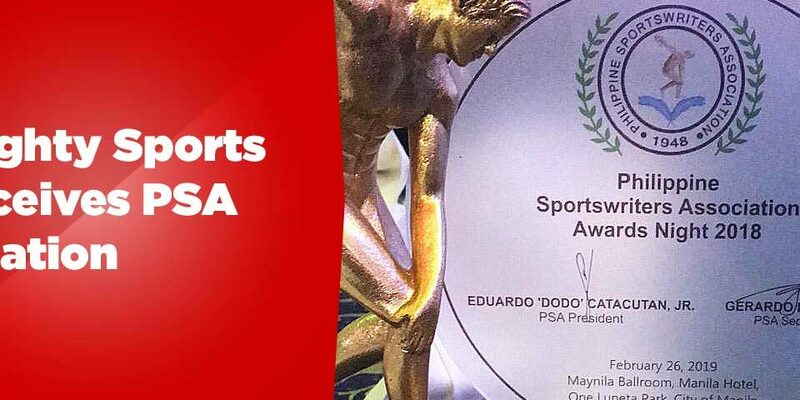 Together, they are officially known as the Bulacan Kuyas-Mighty Sports. The current tournament is expected to run 9 to 11 months with a total of 325 games to be played by a local record setting 26 teams divided into the Northern and Southern Divisions. Last MPBL tournament, the Bulacan Kuyas finished as the second seed team during the elimination round but was unfortunately edged out in the quarterfinals series by the Paranaque Patriots. 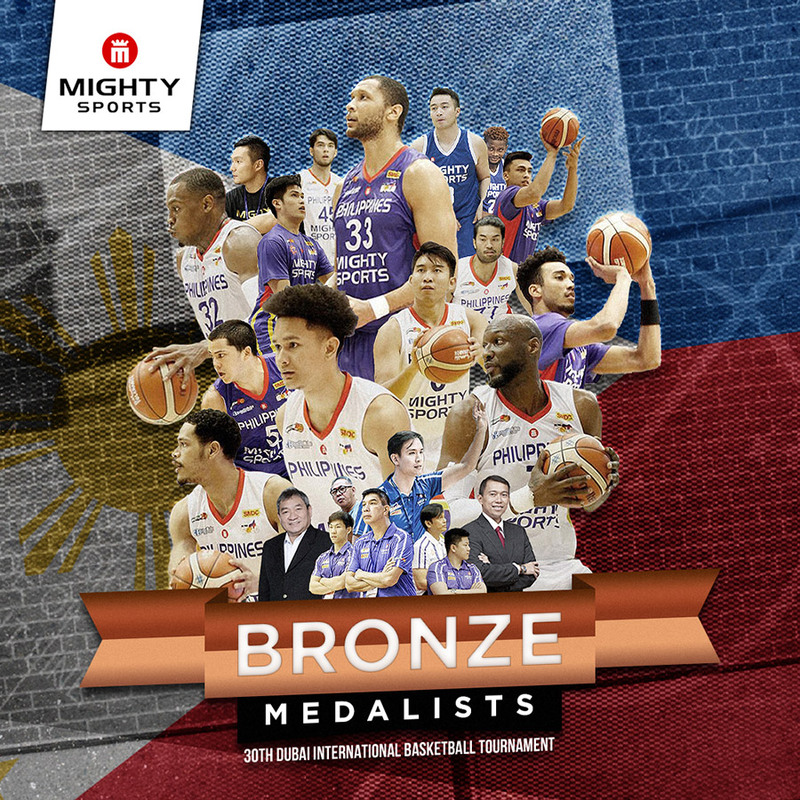 Mighty Sports is a fixture in the Asian basketball scene representing the country in the 2016 Jones Cup and Merlion Cup. 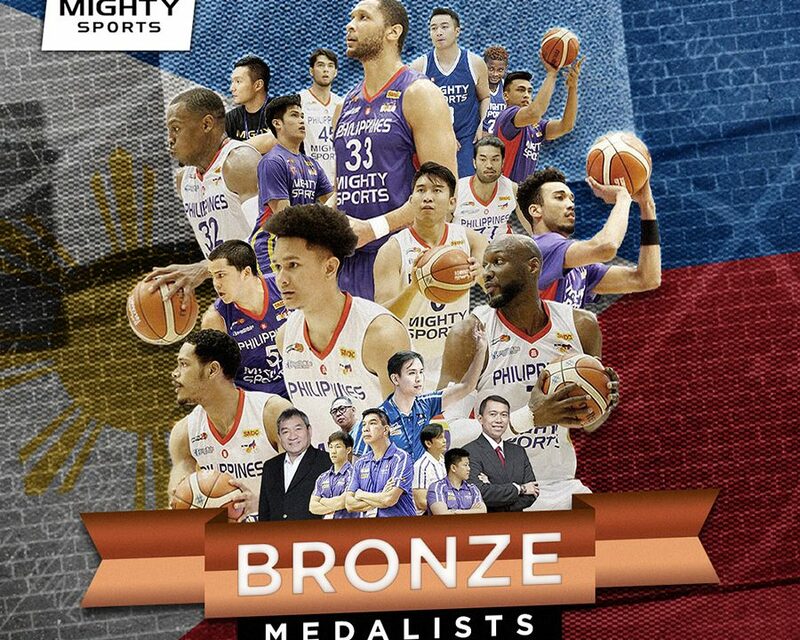 Locally, it put up its own teams in the Pilipinas Commercial Basketball League and most recently the Republika Cup where they emerged as champions. The sportswear manufacturer is also the official outfitter of Xavier School Golden Stallions, De La Salle-College of St. Benilde Blazers, Adamson University Falcons and the University of the Philippines Fighting Maroons among others. © 2018 Mighty Sports. All Rights Reserved.